Toulouse performed considerably frustrating in their last two matches in Ligue 1. The side conceded a total of five goals (to Monaco and Lille) without scoring any. This was testament to the club’s frail defense which they have been suffering for several weeks. At number 15, Toulouse are in a dangerous and vulnerable position to plummet into the relegation zone. Winning four times in a row, Guingamp are on a roll. The team earned three victories in Ligue 1 from the last three weeks and bagged a fourth from the UEFA Europa League. The successes cement the club’s immense improvement in both the local and international scenes. From being docked in the relegation zone at various occasions in the league’s first 15 weeks, Guingamp are now strongly seated in the mid-table. 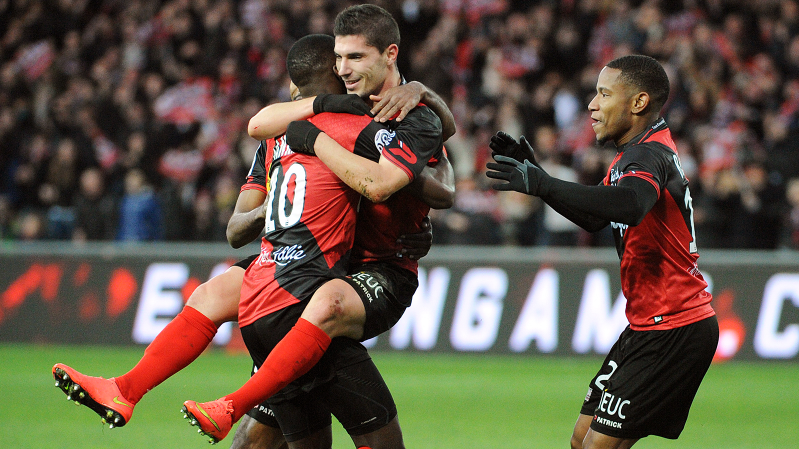 Football betting tip: A deadlock will seal Toulouse and Guingamp’s bout. An unexpected loss to Monaco prevented Marseille from extending their clean record to a fifth week. It also put them just one point clear of current second placers PSG. The league leaders have so far lost only four times (out of 18 matches) this season, scored 36 goals, and only conceded 16. Lille, meanwhile, are far from the pitch juggernaut they were last season. Although they have won their most recent battle in league 1 (versus Toulouse 3-0), they still failed to steal a position in the top half. Prior to bagging a clean sheet last week, the squad were winless in their 12 previous meetings from all competitions. Three league points, however, were achieved from their draws against St. Etienne, PSG, and Lens. Sports betting tip: Lille will succumb to Marseille.